I have been serving Sarasota and Manatee counties for over 15 years. When you call for information, I will give you the answers that you need. There is no job too small OR TOO BIG that our service cannot handle. 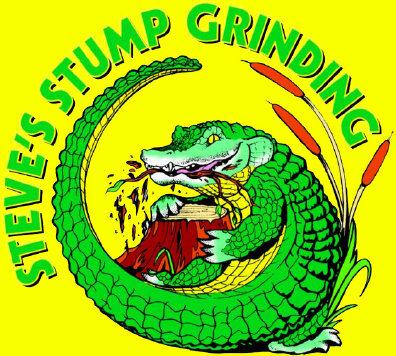 We can do anything from; a single stump removal, new construction sites, Golf courses, County removals of multiple stumps. Give me a call for your free estimate. or click the Gator to email me.